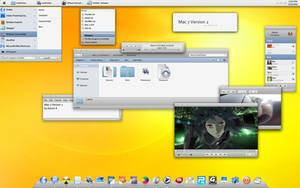 "Mac Lion" Visual Style for Windows 7 FINAL. 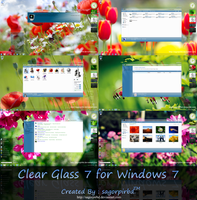 With Win7 Build 7600 & 7601 SP1 Support. P.S. Fixed The Start Menu & Bold Text To Normal. Also Fixed the Scrollbar & Min/Max/Close Buttons. 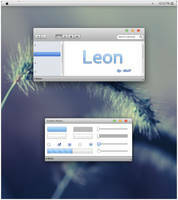 Visual Style Name: "Mac Lion". Release Date: 1 January 2011. 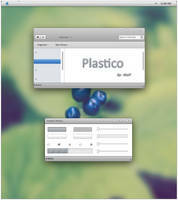 Final Release Date: 1 October 2011. 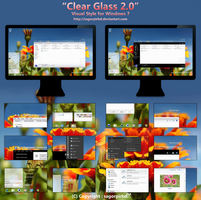 Visual Styles/Themes (Normal, Glass & Alt.). 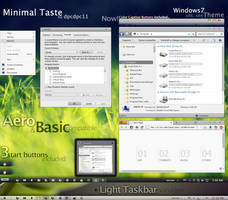 shell32.dll for 32Bit & 64Bit. 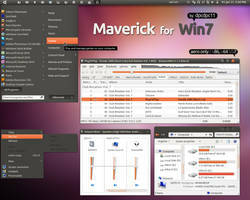 First you need a universal theme patch to apply third party Styles. 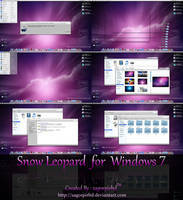 Now Unzip & Copy "Mac Lion" to -->> C:l Windows:l Resources:l Themes folder. 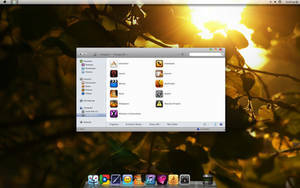 Now Go to Desktop Personalize & apply "Mac Lion", "Mac Lion Glass" or "Mac Lion Alt." theme. 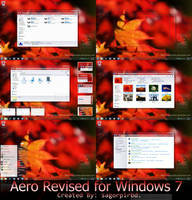 Read the "Read Me" text file carefully & follow the Instructions to change some system files which you found this pack. 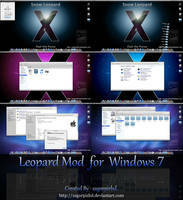 Windows 7 (X86) 32 bit & Windows 7 (X64) 64 bit . 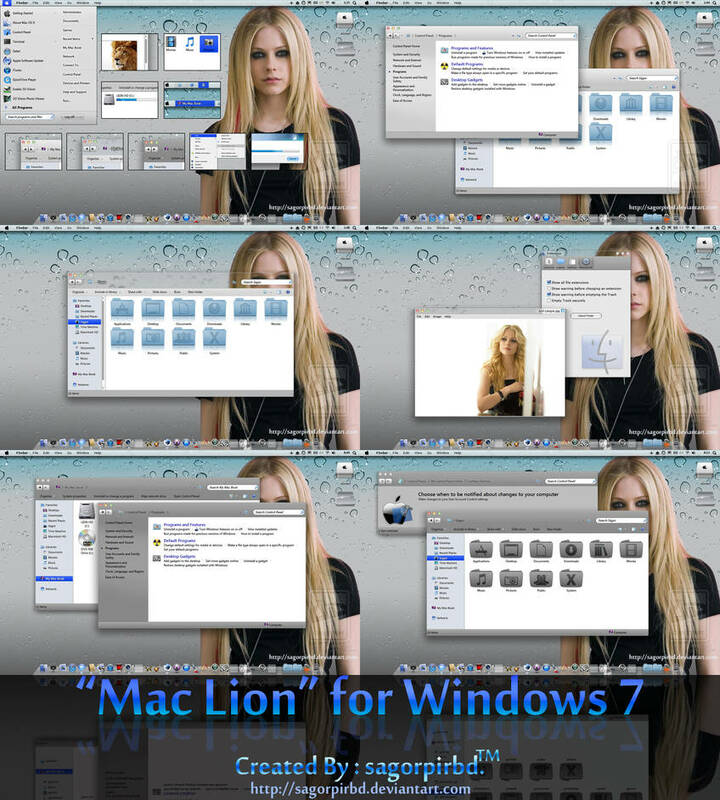 The "Mac Lion" Title, all visual elements and designs of the "Mac Lion" theme are © Copyright By: sagorpirbd 2011-2012." Hola. Gracias por tu trabajo. Las sombras y los colores son muy bellos. Sin embargo tengo algunos errores de piel. Adjunto una imagen. Agradezco cualquier sugerencia. Shadows and colors are very beautiful. But I have some errors skin. Attached a picture. I appreciate any suggestions. Thanks for the suggestions, will look for it sure! 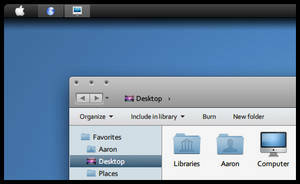 The Mac Dock Menu is not included in the Download from you.. where can I download this Rocket Dock Style ? 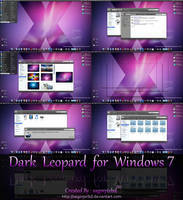 I am not offering any dock skin, just offering Windows themes! hello, thank you for helping me earlier. Can you help me once again? please give me the link to get these. I've done the steps, when klik take ownership, I see an error message in the cmd. when renaming a explorer and .dll file I see the notification "you need permission to perform this action , you require permission from TrustedInstaller to makes change to this file". First take ownership the file you want to change then you can do it. Right-click the file you want to take ownership of & go to properties. Go to the 'Security' tab. Go to the 'Owner' tab & click edit. Click on your name & apply. Go once again into the properties of the file. Go once again to the 'Security' tab. Click on your name and then edit, give yourself full permission on the file. Apply, close and you're done. This theme is amazing, thank you! 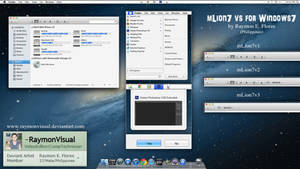 Hello, I changed all files and choose the theme, but I dont have that finder,edit,view options just the normal windows 7 icons layout with apple mac theme, how do I fix this? are new and use google translator. 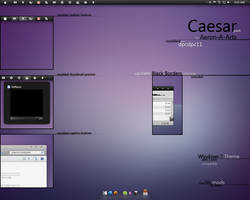 Hoi done as indicated in the guidelines but does not appear in the customize any new theme. What is wrong? 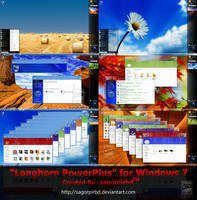 First patch your system with "Universal Theme Patcher" :--> [Link] and restart your pc. now download my file and unzip it. 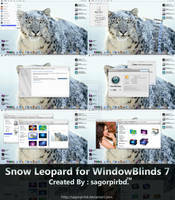 there is a theme folder you found, go inside that theme folder & copy all items to : c:\windows\resources\themes folder. Really it's an Awesome work...Fabolous!!!! It's very easy. just follow the instruction below. 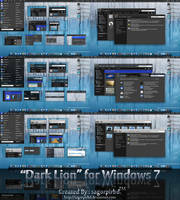 First patch your system with "Universal Theme Patcher" :--> deepxw.blogspot.com/2008/11/un... and restart your pc. now download my file and unzip it. 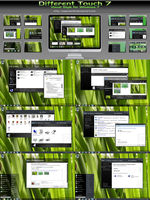 there is a theme folder you found, go inside that folder & copy all items to : c:\windows\resources\themes folder. OHH..THANKS VERY MUCH FOR UR DETAILED INSTRUCTIUONS~~just only one problem!still hard to replace those system files in the theme zip!i was just thinking maybe i could restart my pc to enter PE mode to replace them!so do u hv some good suggestions for me?thanks in advance!! First take ownership your original system file you want to change then you can do it.